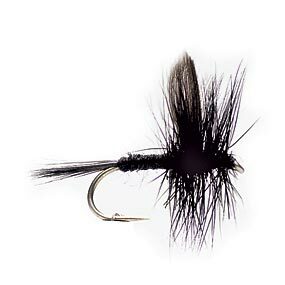 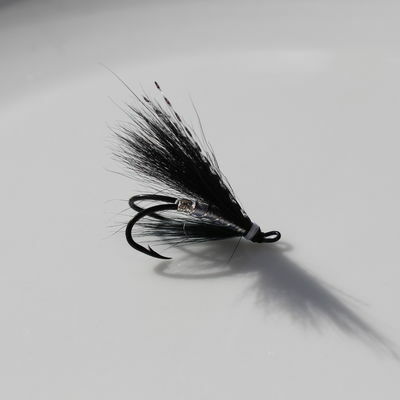 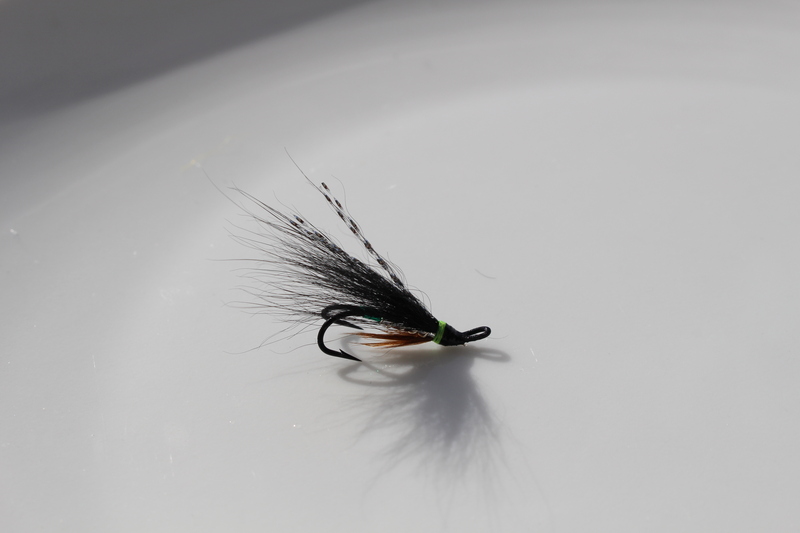 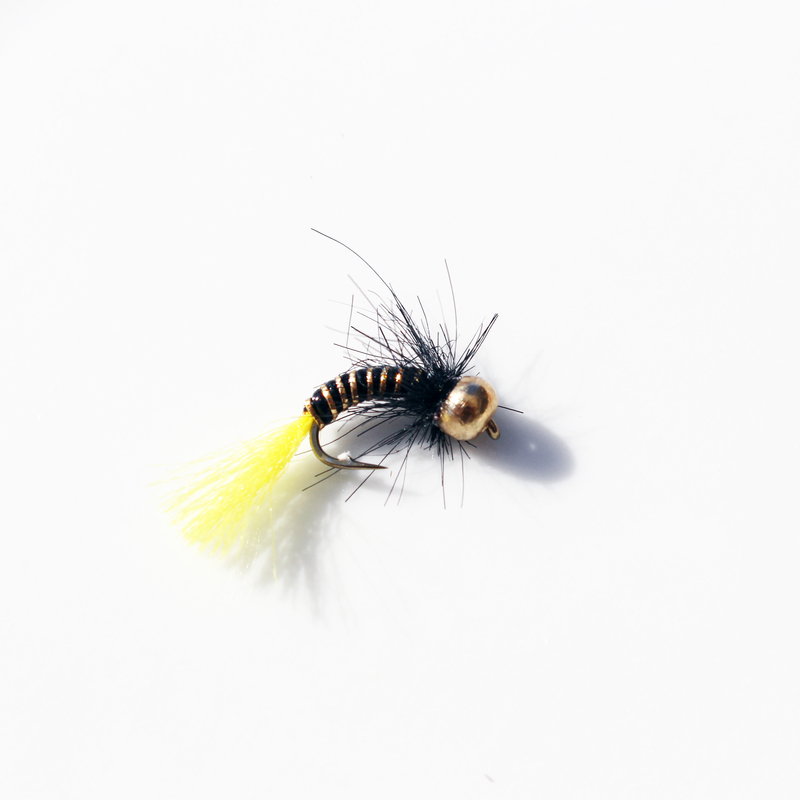 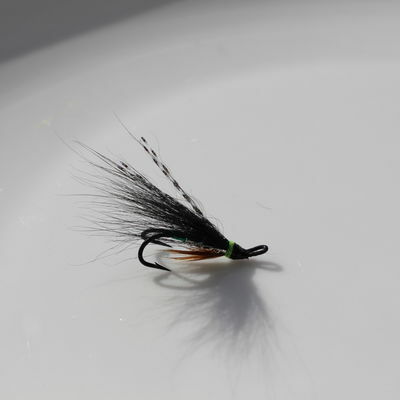 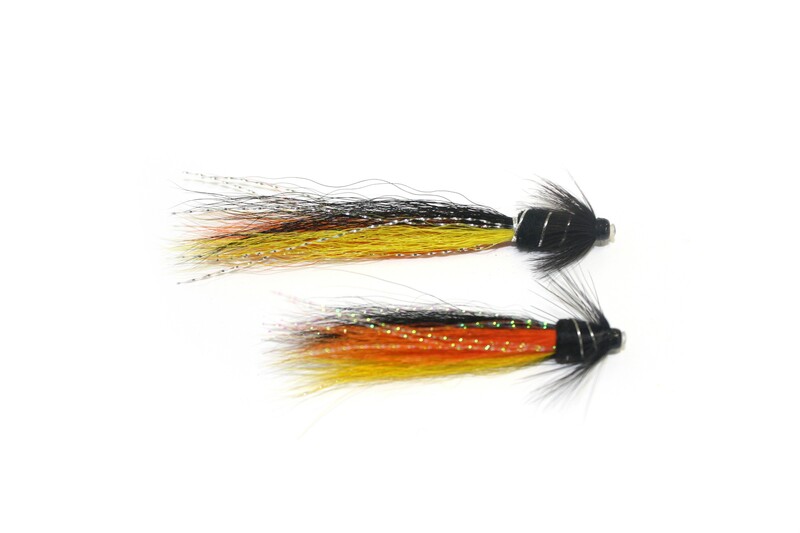 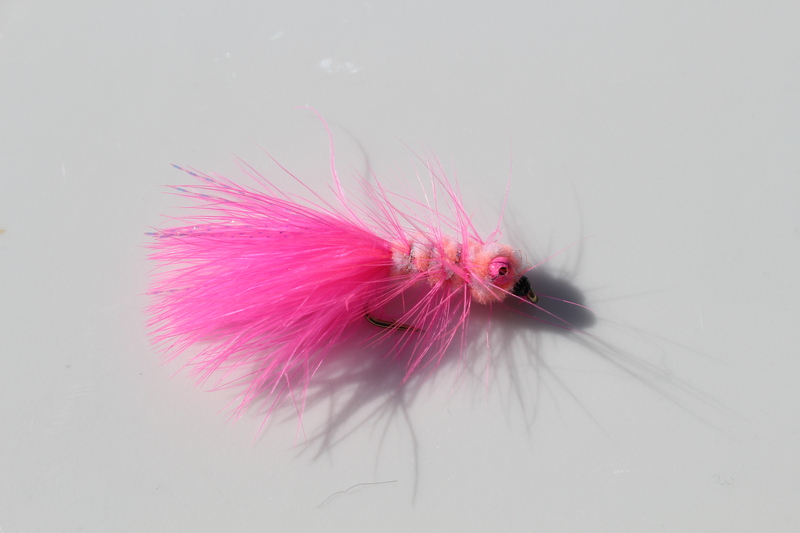 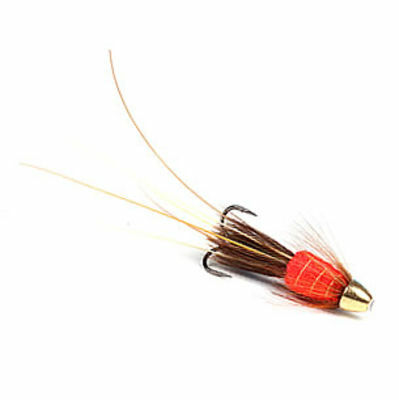 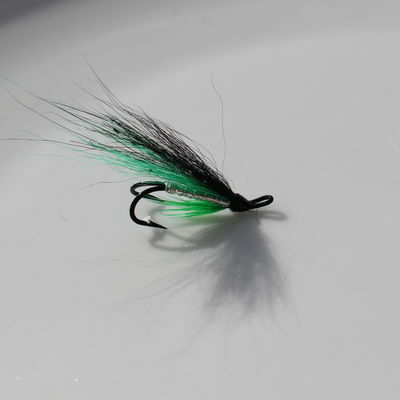 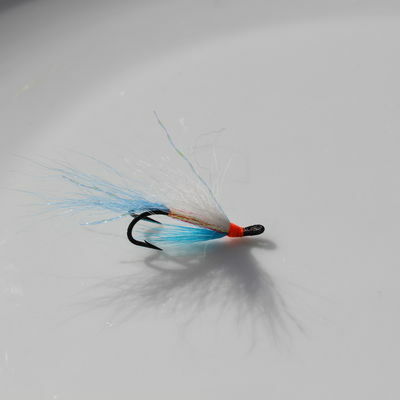 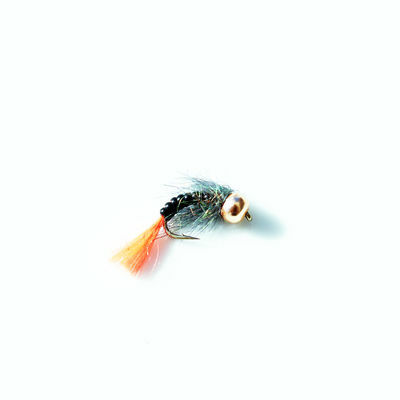 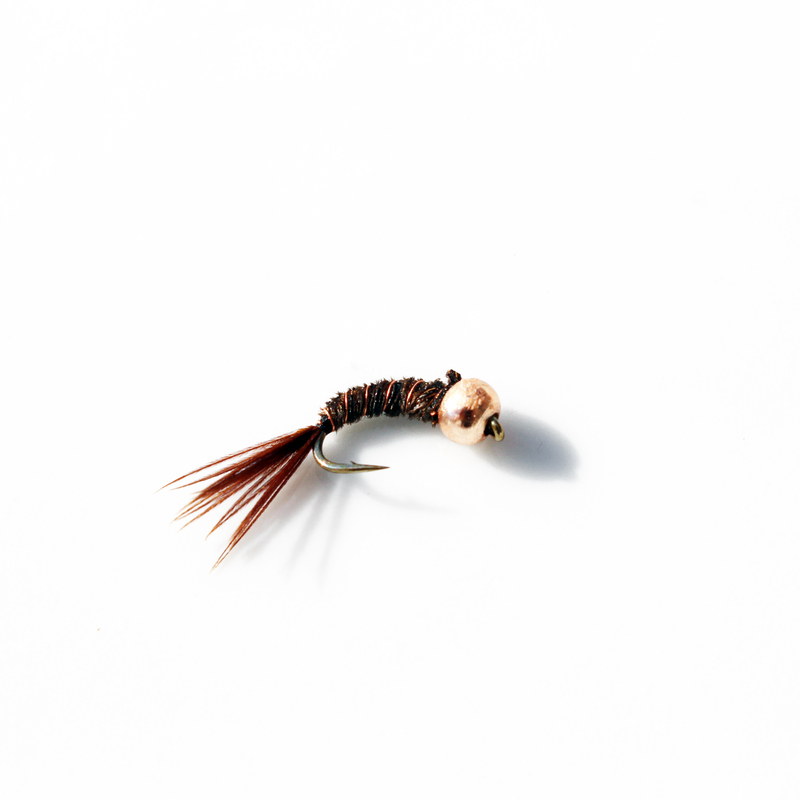 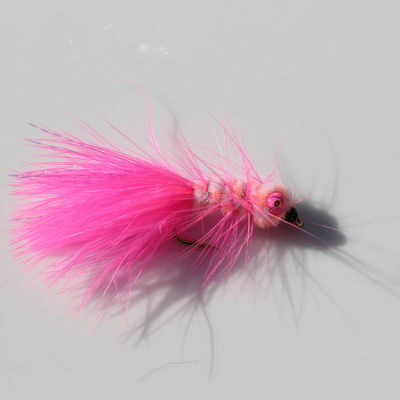 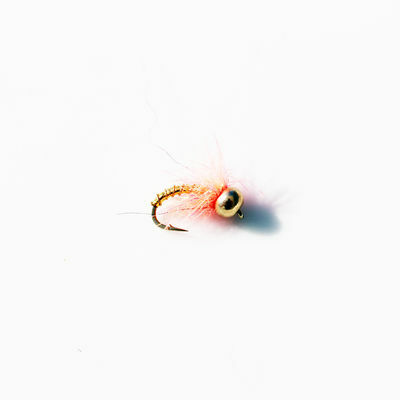 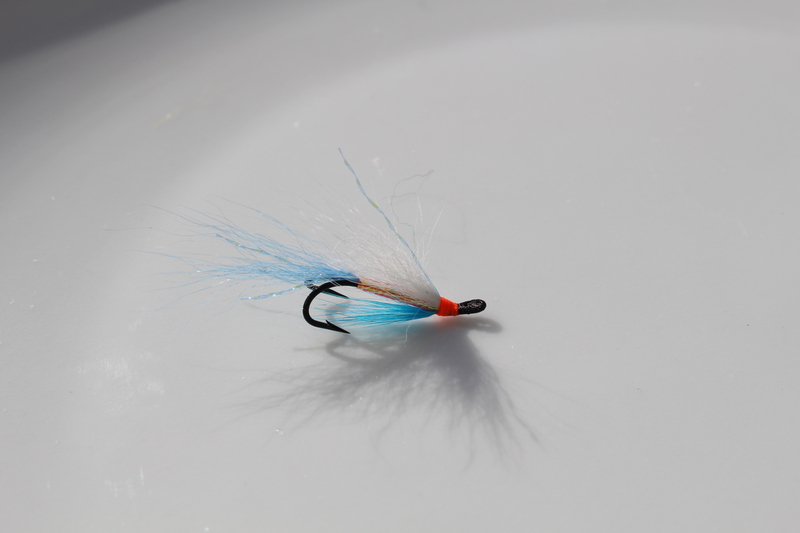 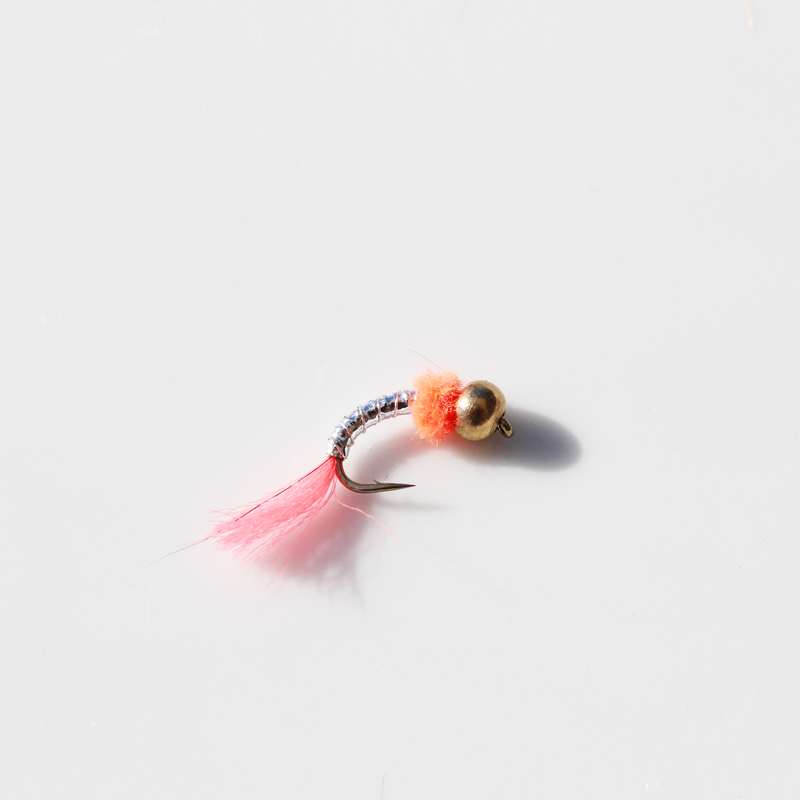 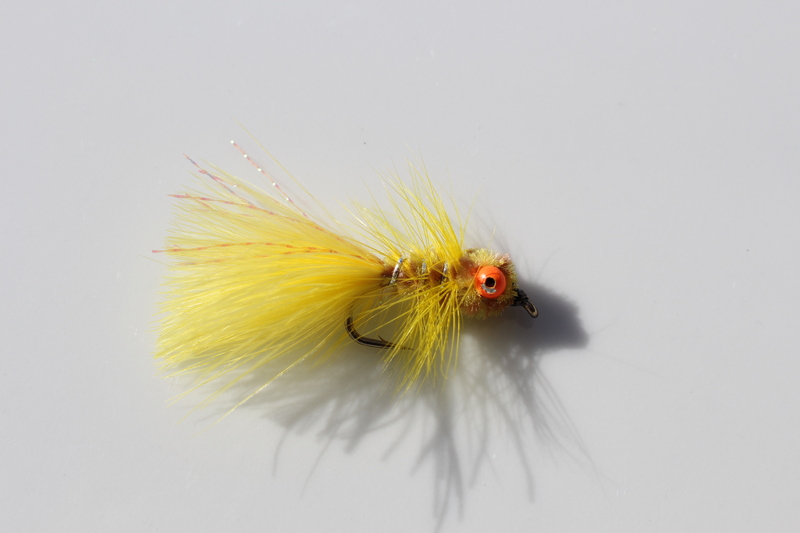 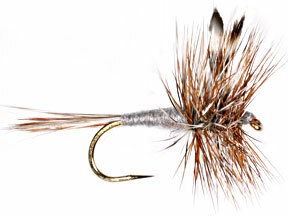 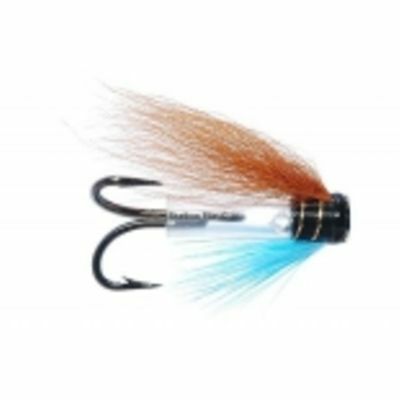 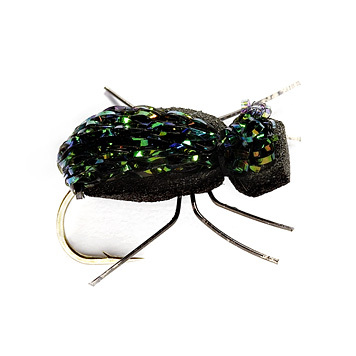 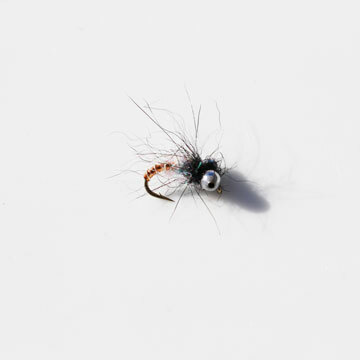 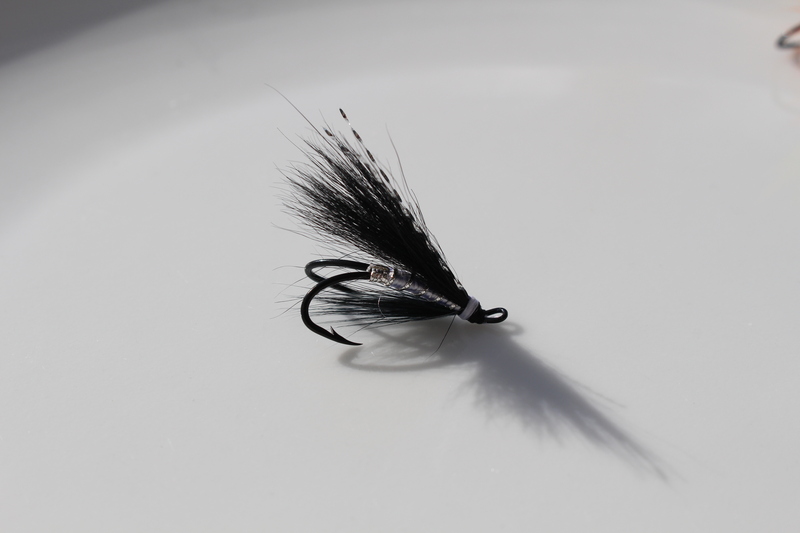 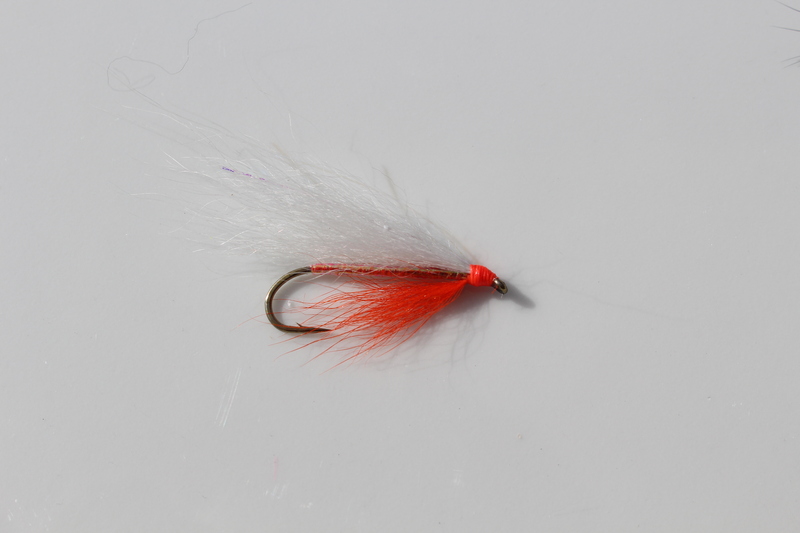 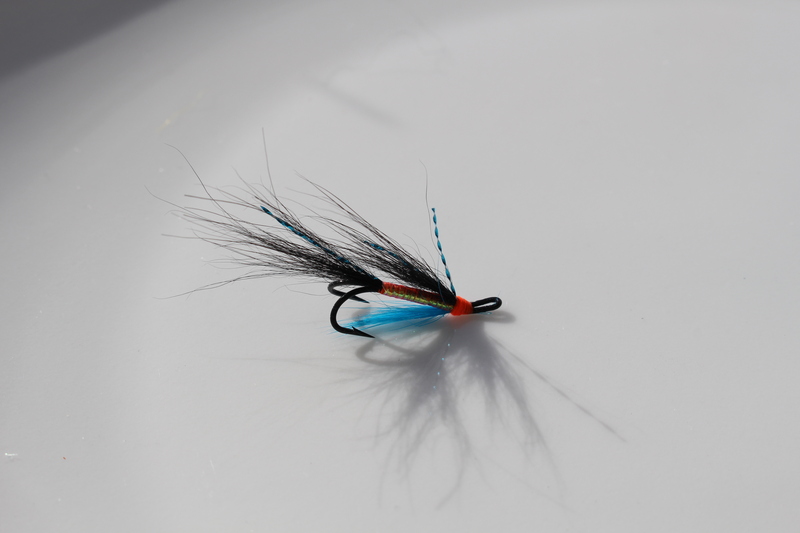 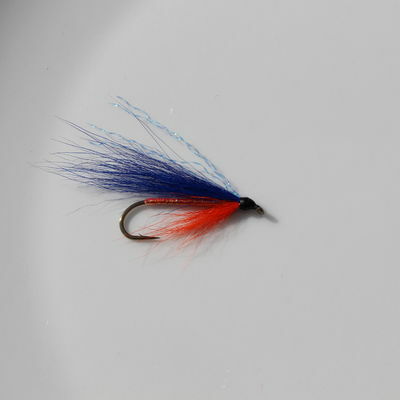 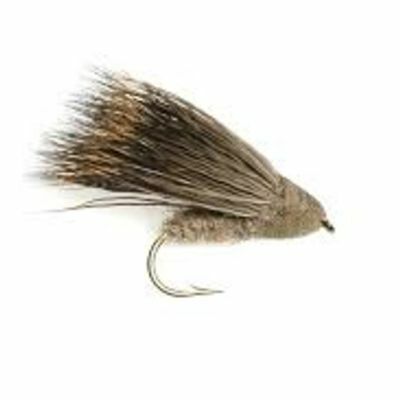 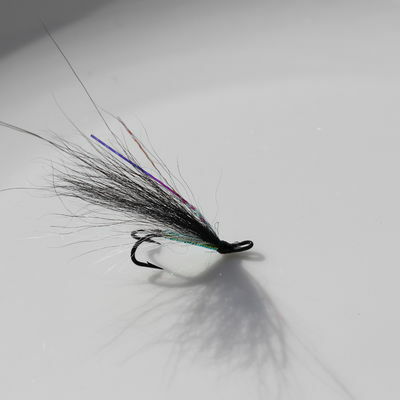 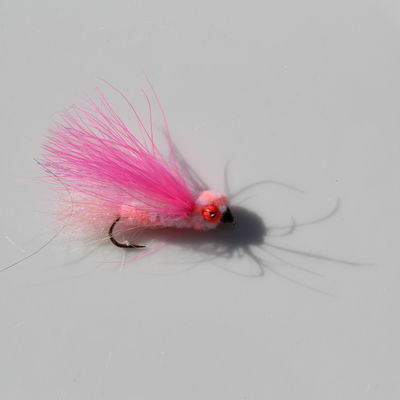 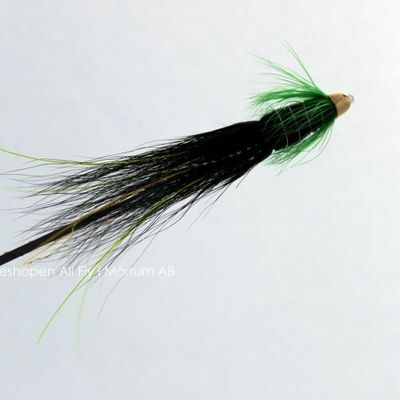 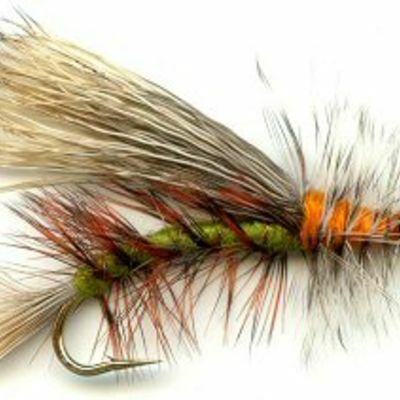 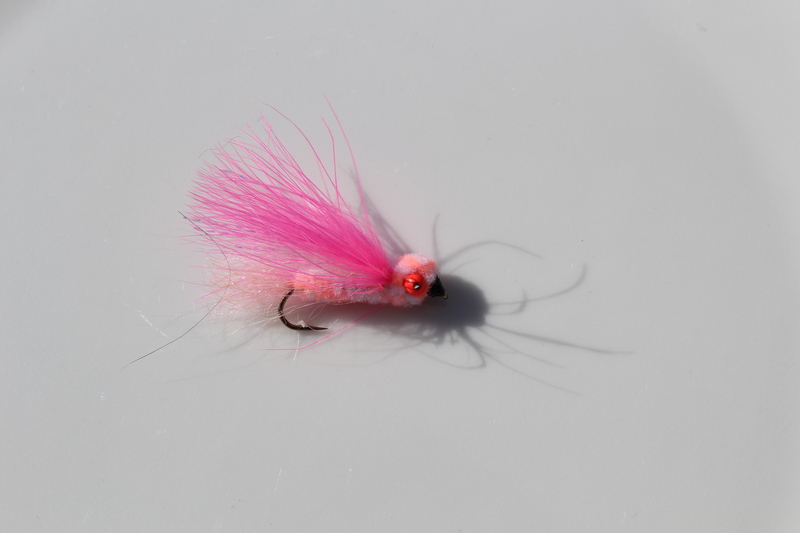 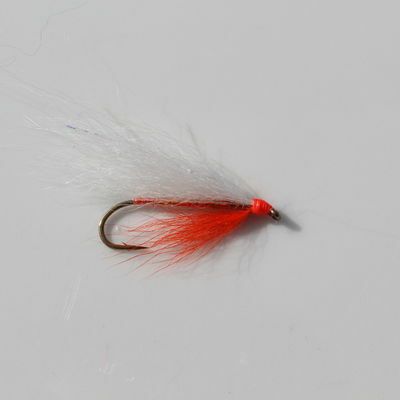 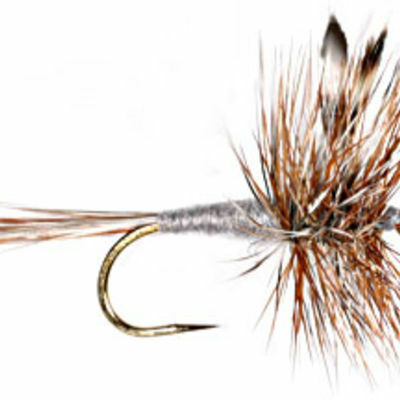 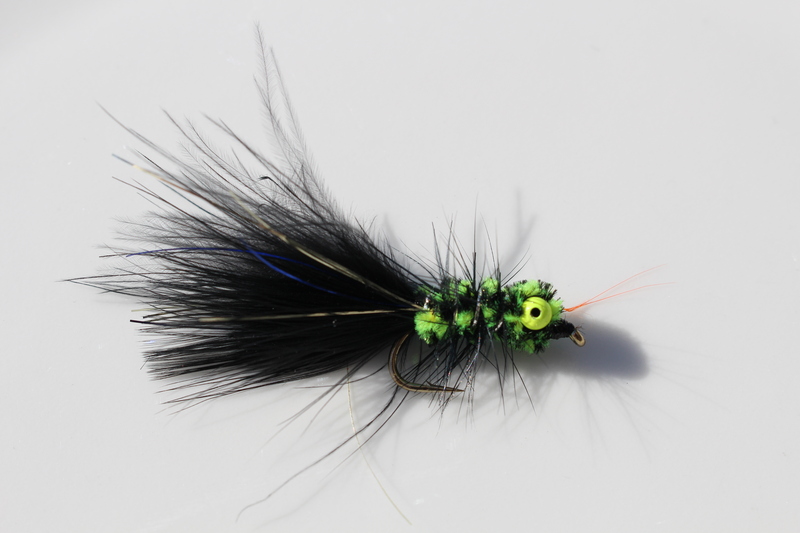 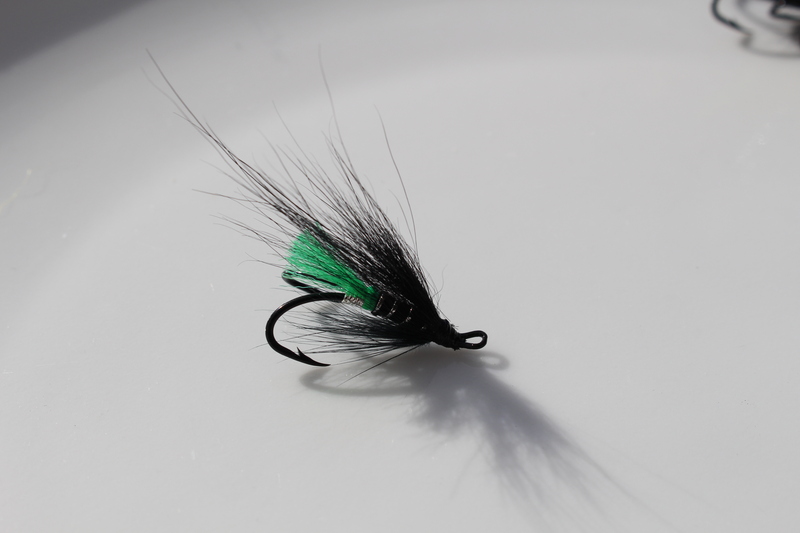 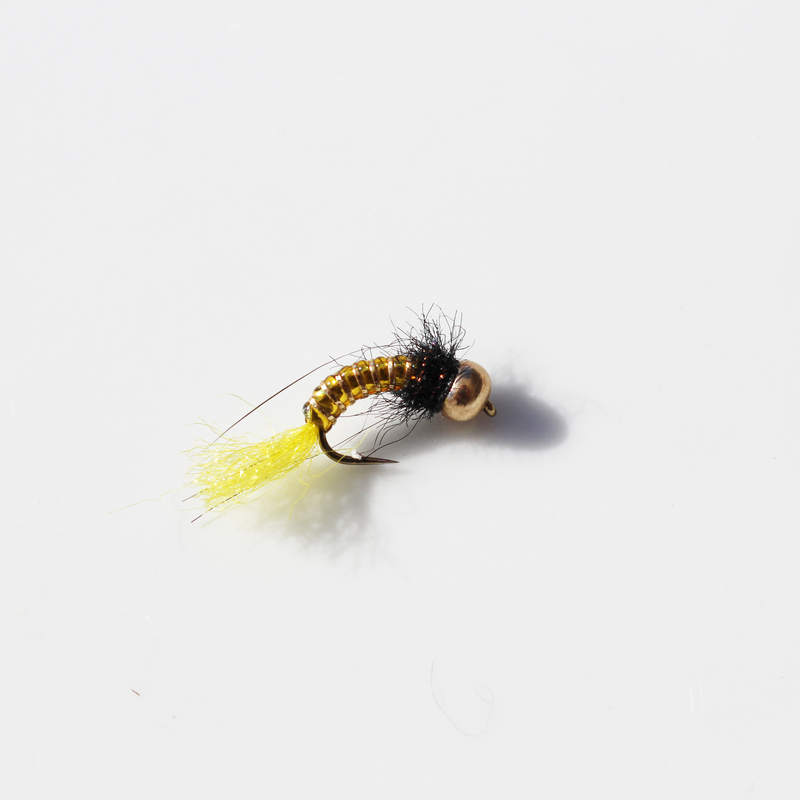 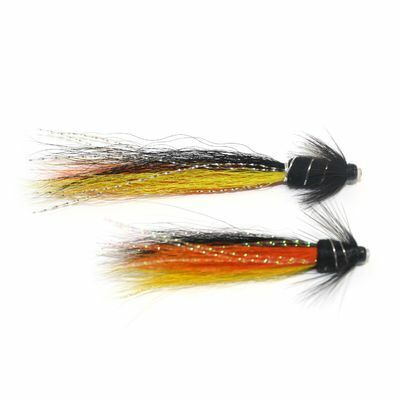 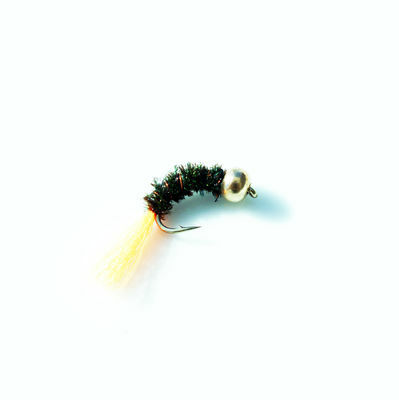 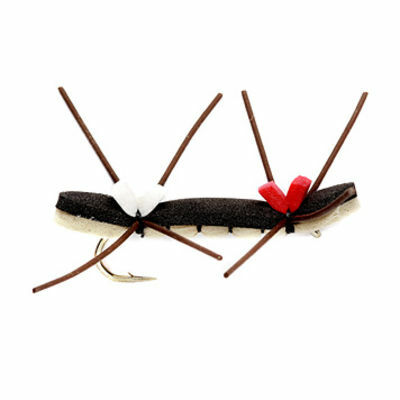 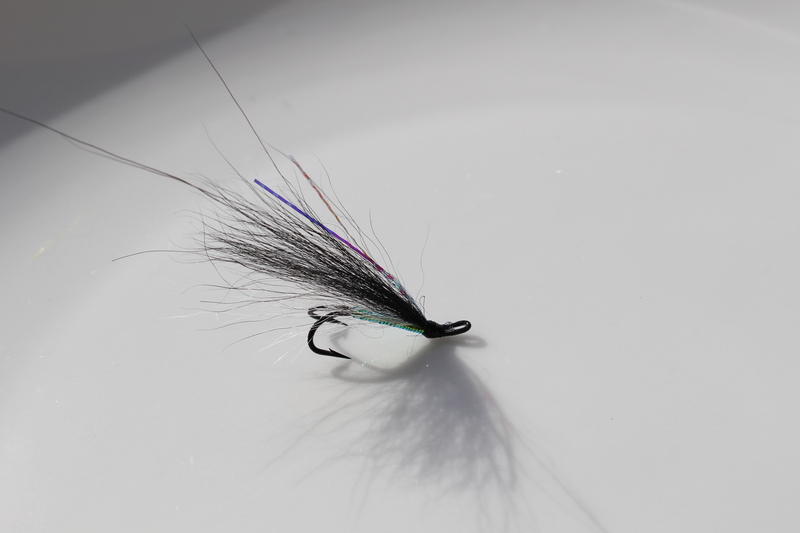 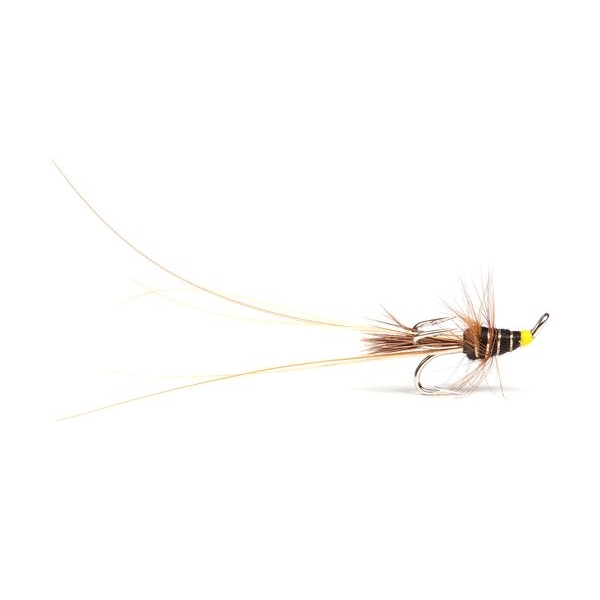 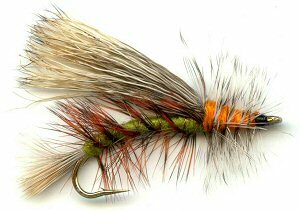 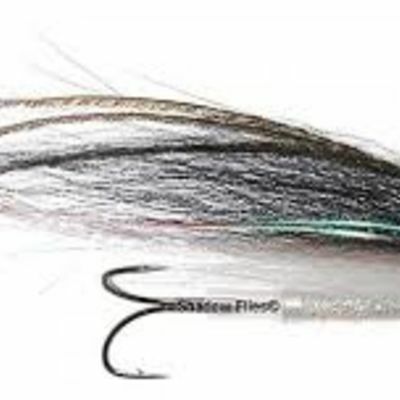 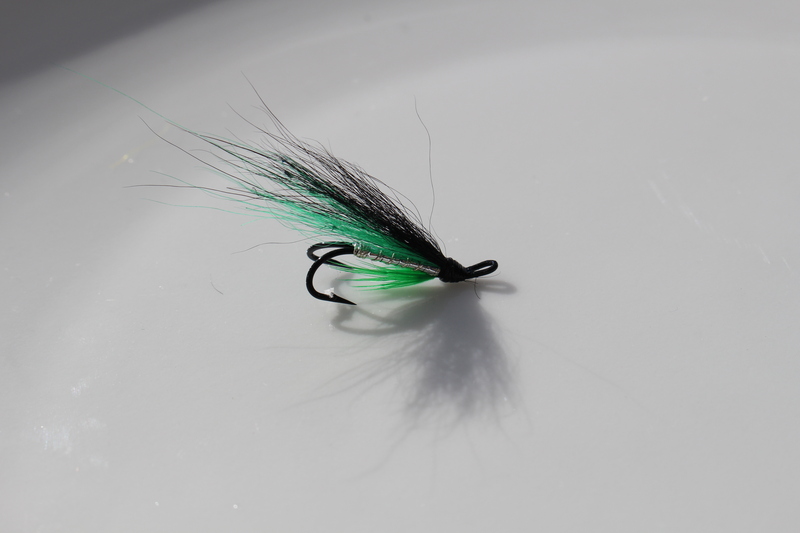 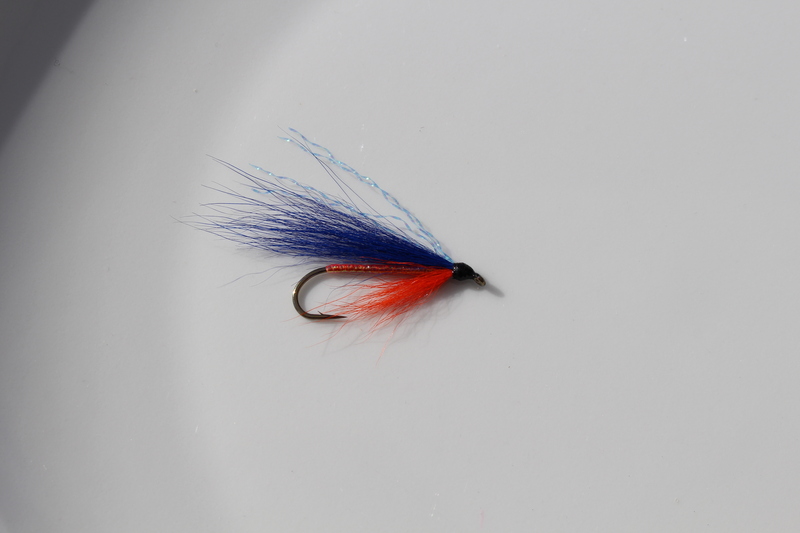 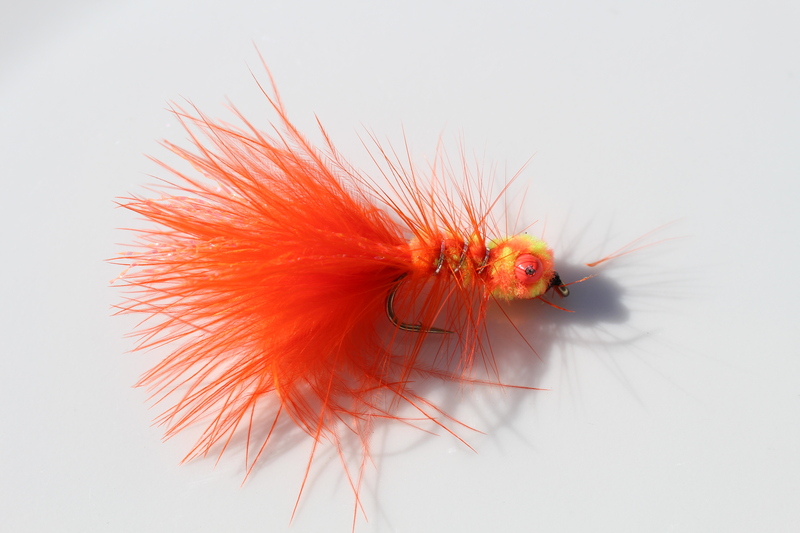 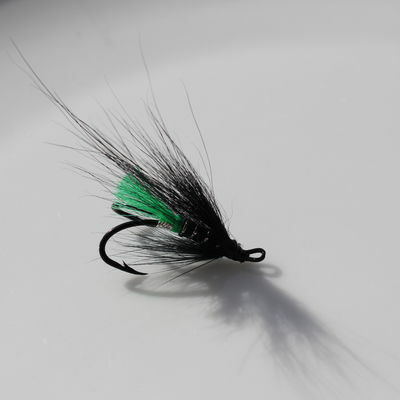 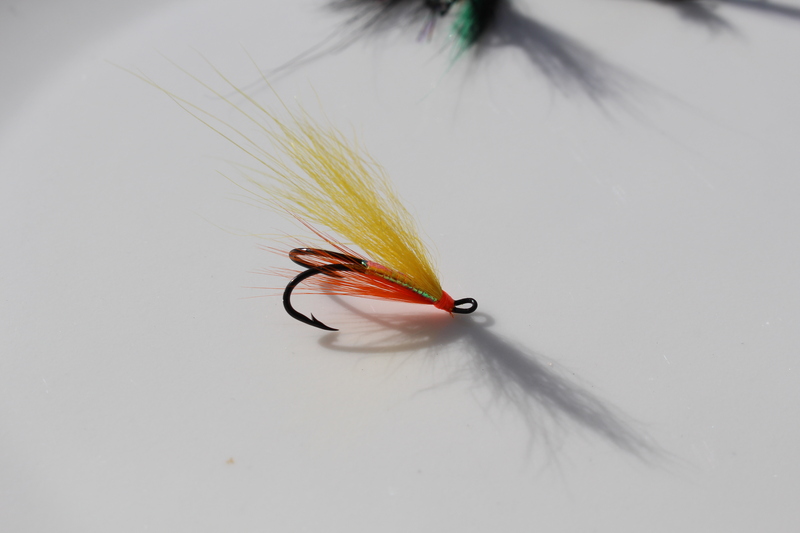 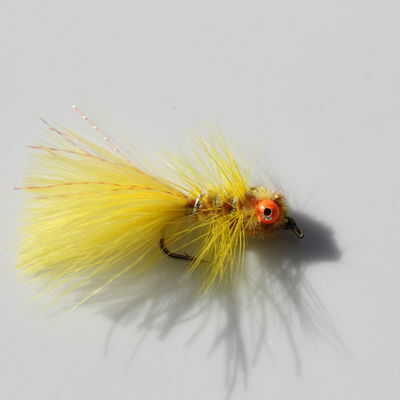 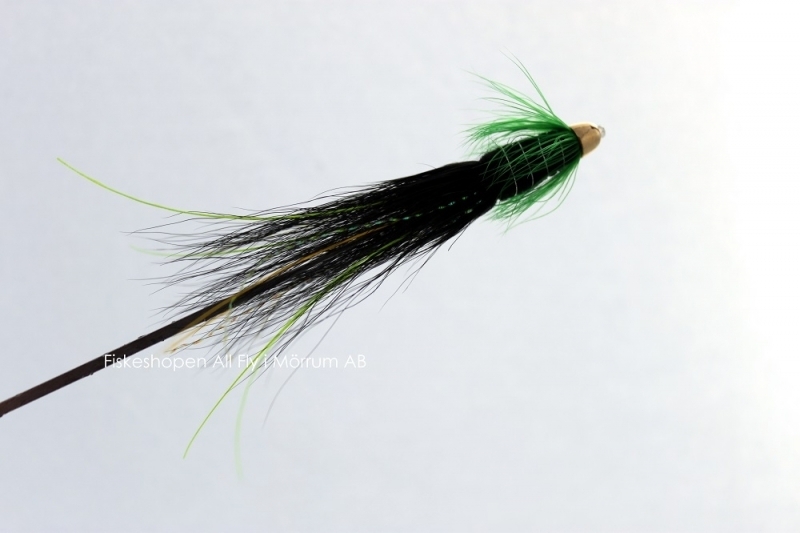 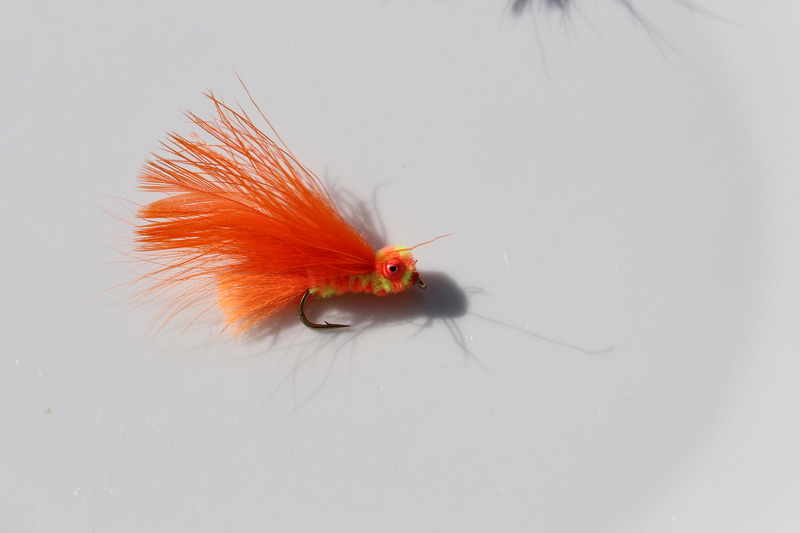 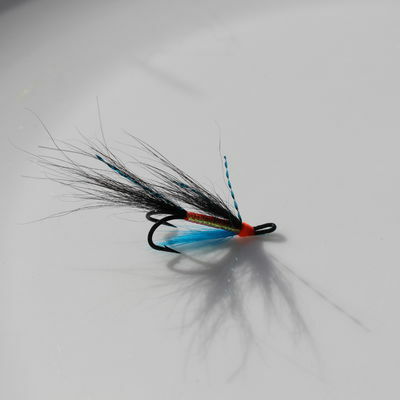 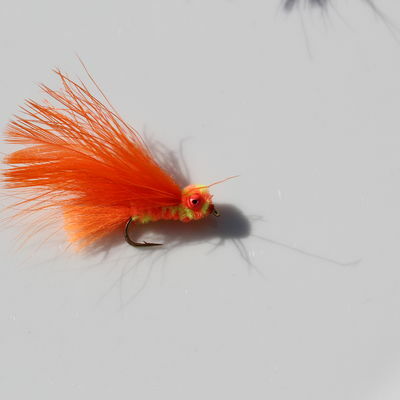 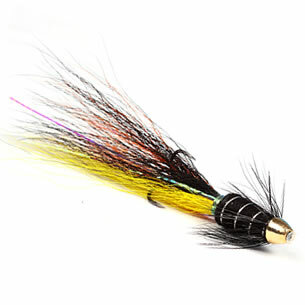 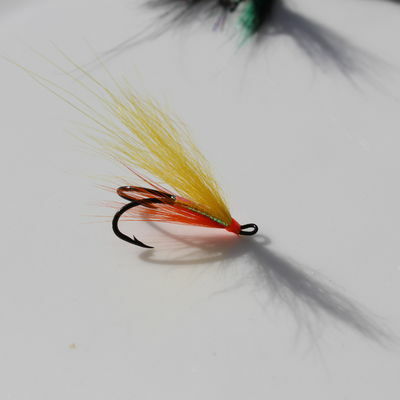 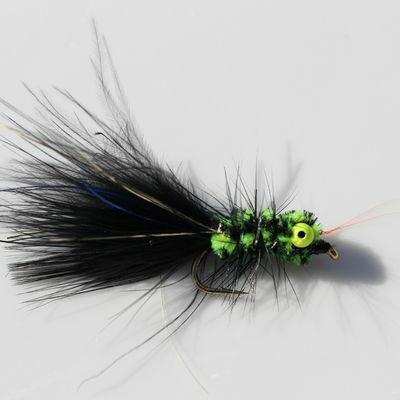 Making a list of a few flies was really hard as every single fly we have tried has worked although some have proven to be better than others the flies are mostly created for us fisherman as the fish does not mind. 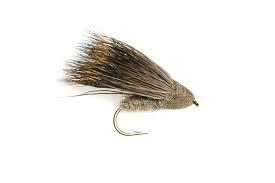 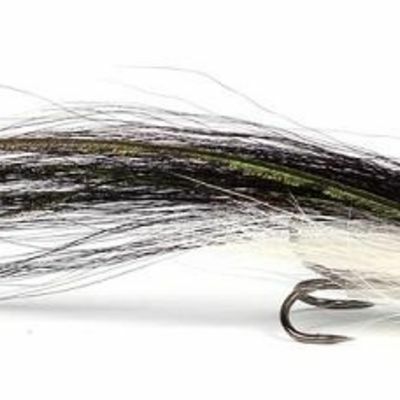 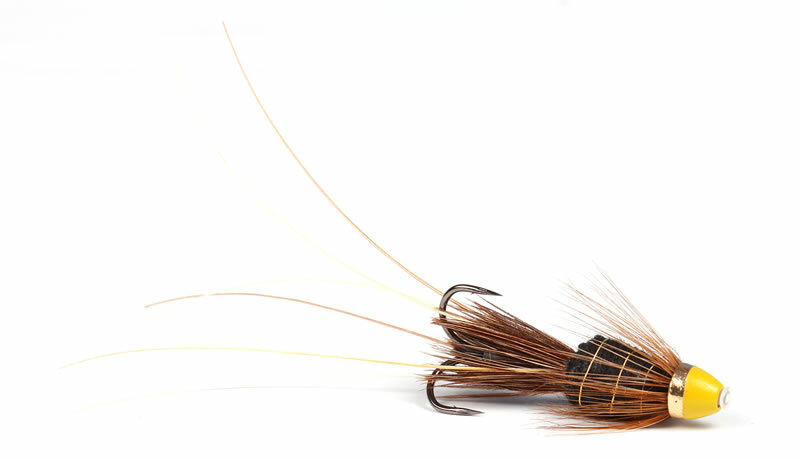 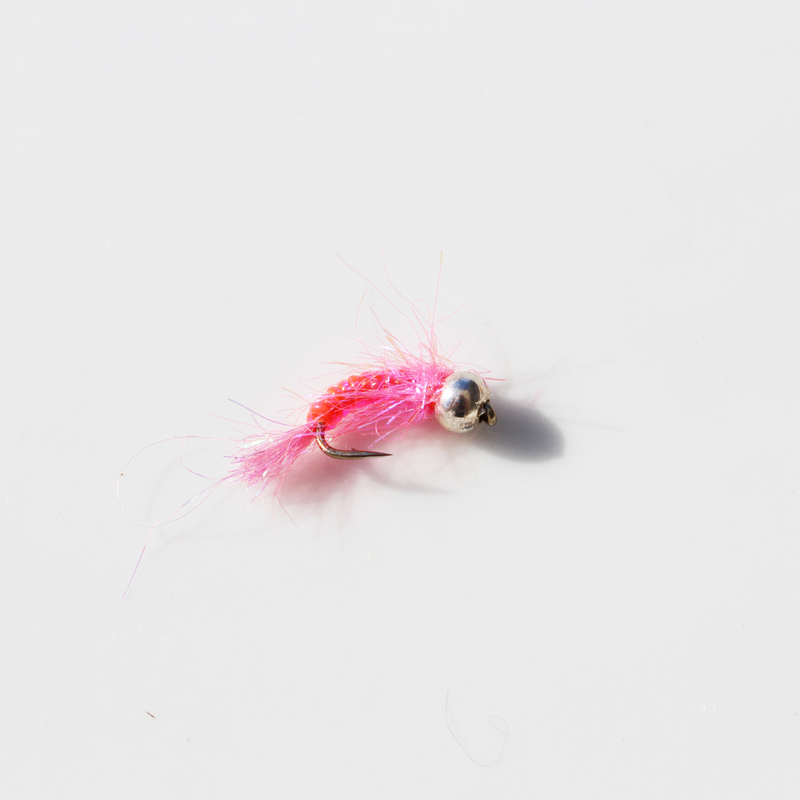 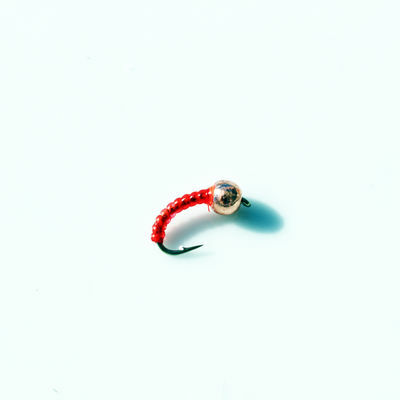 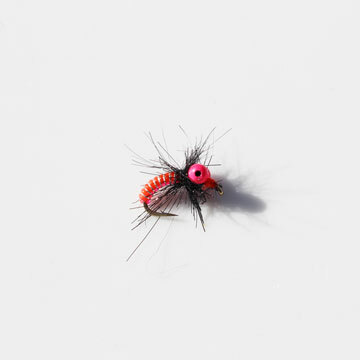 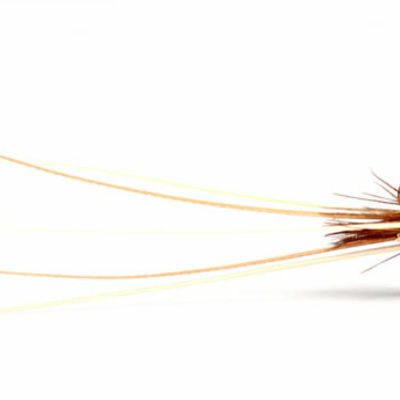 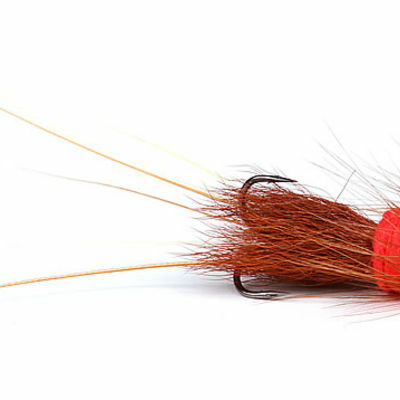 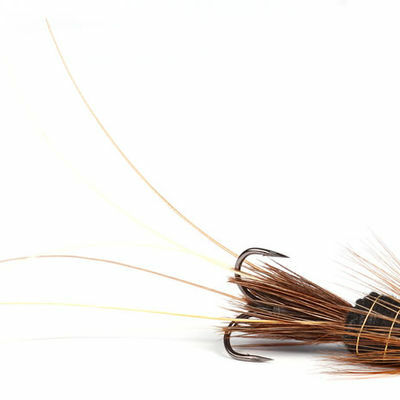 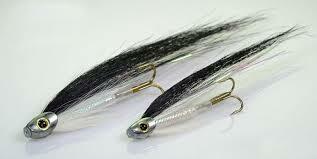 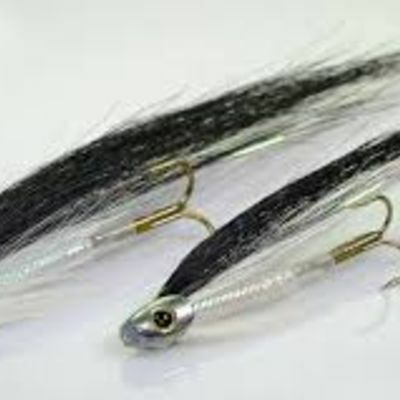 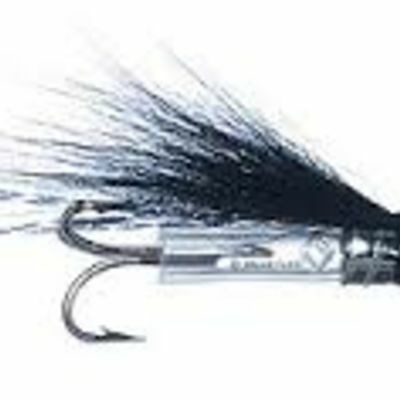 Having 5 flies in different weight to catch fish would be plenty although having a secret weapon for fish that will not move for anything can be rewarding when they finally take. Here below are a few examples of flies that we use throughout the season at different time periods and keep in mind that this list is by no means a full description of the flies that work it is more of an example of what works.